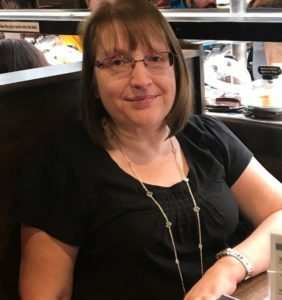 As we enter into 2019 I thought now would be the ideal time to take a look back at some of last year’s stamp issues. To kick off the year in January we started with the fantastic Game of Thrones stamp issue. Royal Mail issued two strips of 5 se-tenant stamps. 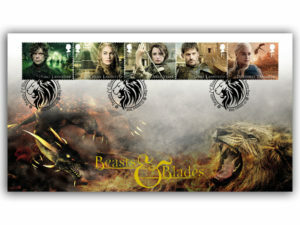 Each stamp featured a character from the television series. We were fortunate to get our covers signed by some of the stars of the Game of Thrones television series. 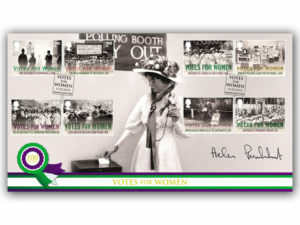 February saw us turn our attention to the centenary of Votes for Women. 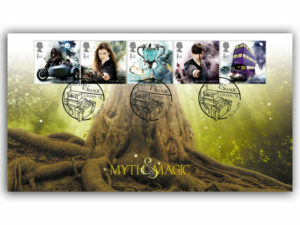 Royal Mail released this lovely set of 8 stamps. They were issued to mark the tireless efforts of British suffrage campaigners and the passing of the Representation of the People Act in 1918. Again we had some fantastic (and very high profile) signatures for this issue. In March we celebrated the 100th anniversary of the Royal Air Force. 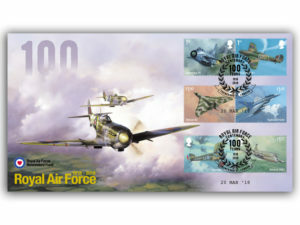 A donation of £1 from the sale of each of our covers was donated to the RAF Benevolent Fund. In total we raised a massive £3,811.00 for this fantastic charity, which is there for all serving and former members of the RAF as well as their partners and dependent children. A beautiful spring day in May saw us celebrate the Royal Wedding of HRH Prince Harry and Meghan Markle. 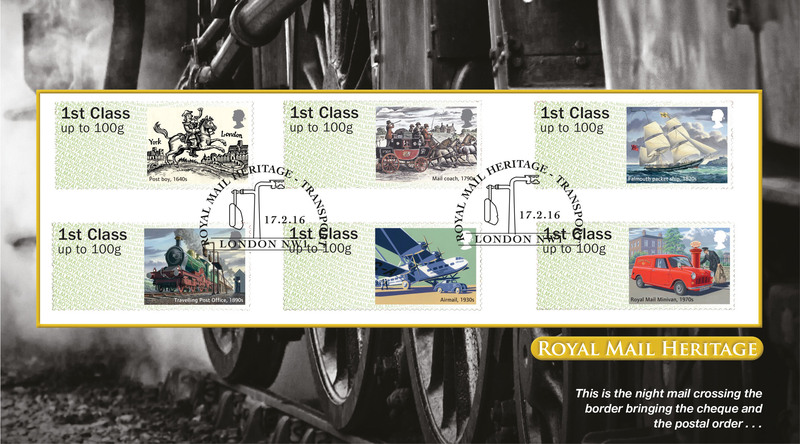 Royal Mail released a miniature sheet of 4 new 1st class stamps to commemorate this joyous occasion. The couple exchanged vows and rings before the Queen and 600 guests at St George’s Chapel. Wearing a dress by British designer Clare Waight Keller, Ms Markle was met by Prince Charles, who walked her down the aisle. September saw us commemorate the centenary of The Great War. 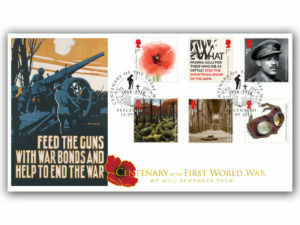 Each stamp covered a key theme: Poppies, Poetry, War Art, Memorials and Artefacts. It was the fifth part of a five year commemorative programme of Great War stamps. I’m sure you’ll agree this stamp issue serves as a fitting tribute to commemorate this tragic conflict. If you never got your acceptance letter to Hogwarts (we all know it’s just lost in the mail) you can still own your own piece of Harry Potter magic with one of our stunning covers. This spellbinding issue was released in October and featured some of the most popular characters including Harry, Hermione and Ron to name just a few. To round the year off we finish with the 70th birthday of HRH Prince Charles. 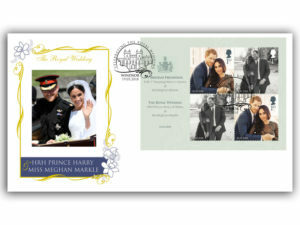 These stamps are a celebration of the incredible milestone of His Royal Highness’ 70th Birthday. 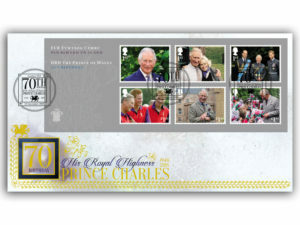 The stamps feature His Royal Highness, Prince Charles at various stages throughout his life. Keep an eye out for 2019’s stamp programme which promises to be just as varied and exciting. More news to follow soon. (If you would like to view any of the products above just click on the image to view them in more detail). Previous story Stamp Classics – Classic Stamps?